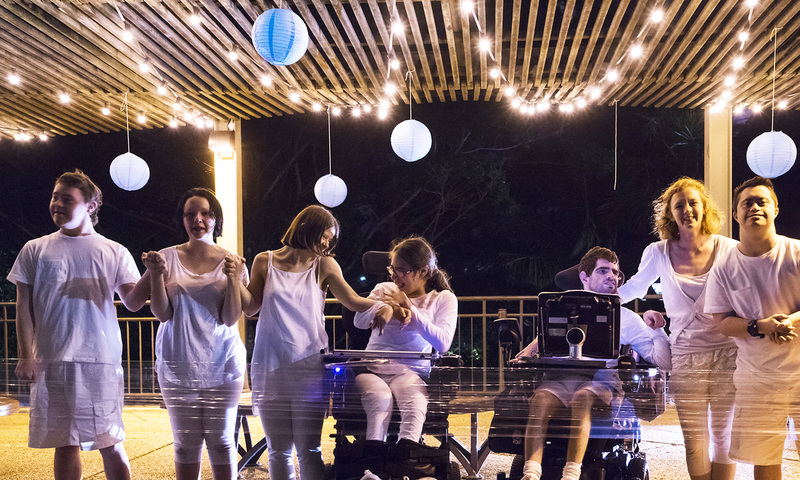 Screech Arts is an innovative and inclusive performing arts school for creative spirits of all ages and abilities, currently operating at various CPL sites throughout Queensland. Whether you’re passionate about drama, acting, dance, film, music, singing or production, or just want to have a bit of fun, Screech Arts provides a safe and encouraging space for you to express yourself. Set and costume design, and much more! We strip away preconceived ideas and provide a platform for Screech artists to explore their creative talents, build their confidence and express themselves. Our unique range of workshops and performance groups are designed to empower people of all ages and abilities. From beginners to more advanced students, Screech Arts will help you to realise your potential, both on and off the stage. So what are you waiting for? Your stage is waiting – it’s time to shine. Screech Arts is part of CPL – Choice, Passion, Life. CPL provides disability services and support across Queensland. For more information, visit their website.